It is so good to be back in Broxtowe and pretty much away from Brexit. Whatever you are doing this weekend – have a good one. I am deeply disappointed that a bid to improve access for everyone at Beeston Station has been unsuccessful, despite being led to believe the scheme was set for approval. 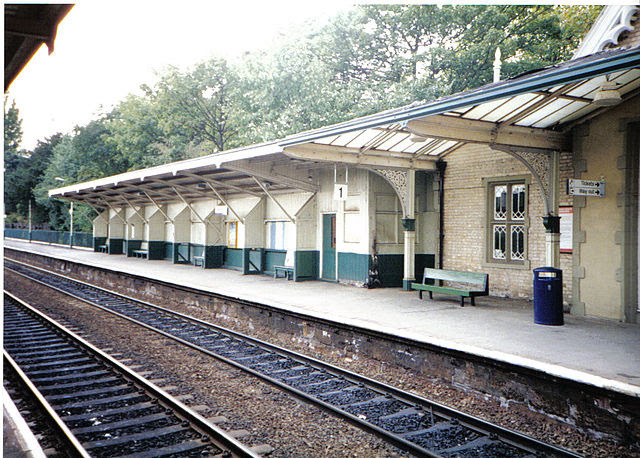 Friends of Beeston Station and I have led the campaign to get “access for all” at Beeston Station. I held a debate in Parliament and the Minister Nusrat Ghani visited the station in February. The application was supported by East Midlands Trains and Network Rail and we were optimistic that the application would be successful. I have written to the Minister asking for an explanation. Read a copy of my letter here. I was delighted to meet two local campaigners who oppose fracking for shale gas. 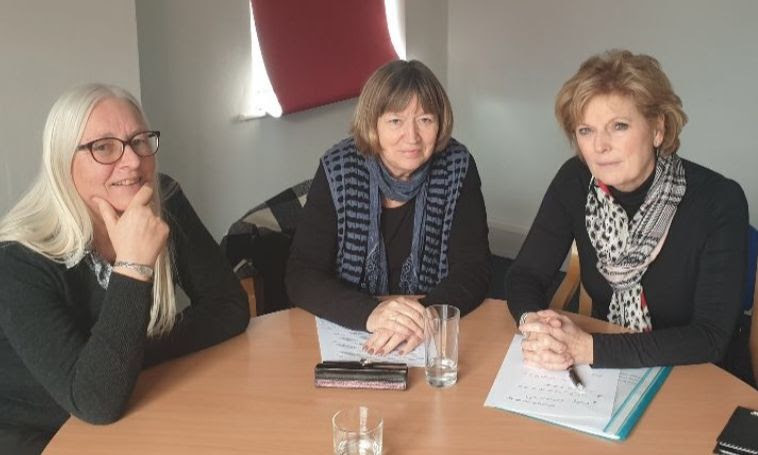 Jenny Langran and Maggie Roberts have persuaded me to write to the Energy Minister about the latest evidence from the USA and Canada about the adverse long term effects of fracking on the health of local communities. I have been a firm supporter of fracking but opposed Government plans to reduce local control over planning applications. 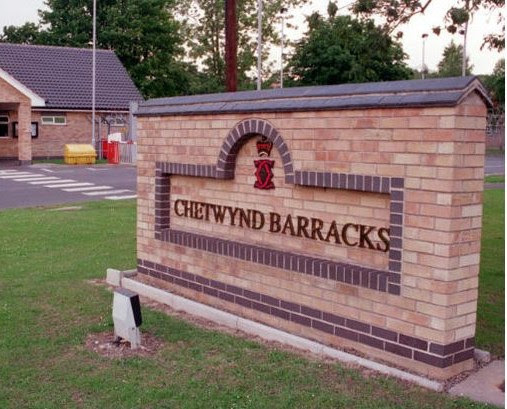 I’m pleased that the Minister responsible for the sale of Chetwynd Barracks has agreed to meet. This follows concerns that the Ministry of Defence is backtracking on when the land will be available for development. We are now finalising a date. The Minister agreed to the meeting as a result of a question I asked in Parliament. Read more here. Following the terrible attacks on the Muslim community in New Zealand, I planned to visit Beeston Muslim Centre to show solidarity with Broxtowe’s Muslim community but matters in Parliament have prevented my visits from going ahead. I have written to the Mosque’s Chair to give the community my full support and I will visit soon. As Chair of the British Muslims APPG, I have also signed a letter to the Home Secretary asking him to make more funds available to make sure there is more security around Mosques and other places of worship at night, particularly before Ramadan. Read the letter here. Broxtowe’s senior police officer has published his latest blog which gives an update on the police’s work in the borough throughout March. You can read it here. Thank you to the many people who have emailed me their support for The Independent Group. If you would like to support TIG then please signup on our website here: https://www.theindependent.group/. 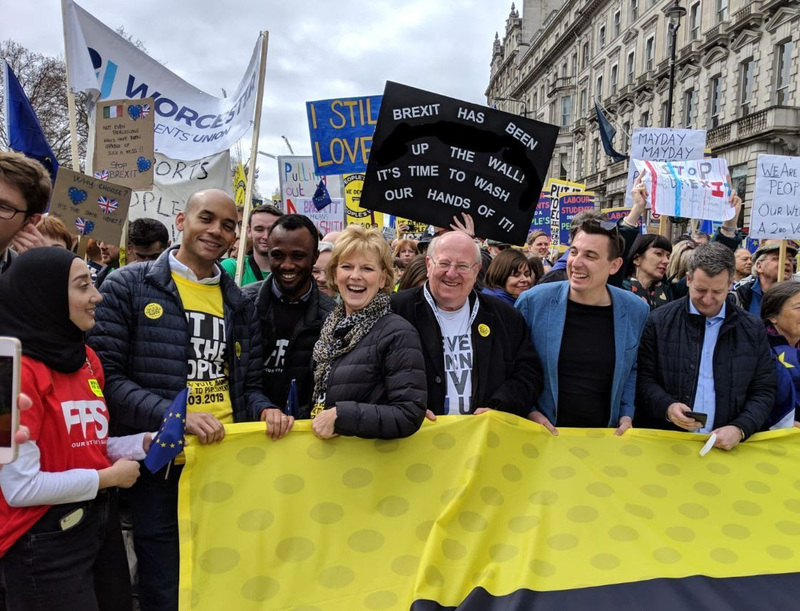 Over a million people attended the People’s Vote March almost two weeks ago in London. It was great to see so many people from across the country coming together, and so good to meet so many people on the march from Broxtowe! I spoke in favour of a People’s Vote in Parliament and then voted for a cross party motion (see below). Unfortunately, Labour decided to instruct its MPs to abstain on the matters. If you’d like to support the People’s Vote locally please visit the Nottinghamshire People’s Vote website here. Brexit continues to dominate Parliament. I spoke in a number of debates this week and last week. Last Friday I again voted against the Government’s Withdrawal Agreement for reasons well rehearsed in previous email newsletters. You can watch my speech here. On Monday I participated in a number of “indicative votes” as Parliament tried to reach a consensus on Brexit. You can read my speech here and my subsequent analysis of the votes here. As you know I believe in a People’s Vote. I think it is only right that voters should have their final say on a deliverable and least damaging “deal” to deliver Brexit with “Remain” as the alternative. It is somewhat ironic that MPs have been able to change their minds and their votes on the Prime Minister’s Withdrawal Agreement but voters are denied the same opportunity in relation to Brexit. Following Monday evening’s votes a consensus emerged and I hope we will be able to continue the process very soon. I spoke about the uncertainty facing local businesses in a debate last week shortly after the People’s Vote March (see above). I hope you will read my speech here and the speech I made on Wednesday here. Next Who is standing in the Broxtowe Borough Council Elections 2 May 2019 for Bramcote?